Tasting Notes: Typical light red of Nebbiolo. Aromas of sliced plum, peach and orange. 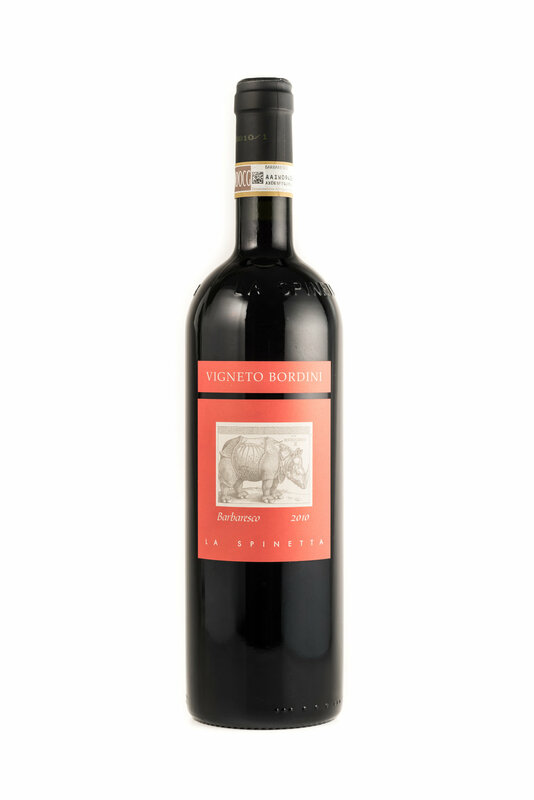 Full bodied, yet balance and freshness give this wine wonderful depth with chocolate and walnut undertones. Gorgeous to drink now or in 5 to 10 years to come.